Ball Night Celebration from 5:30 pm until 8:00. 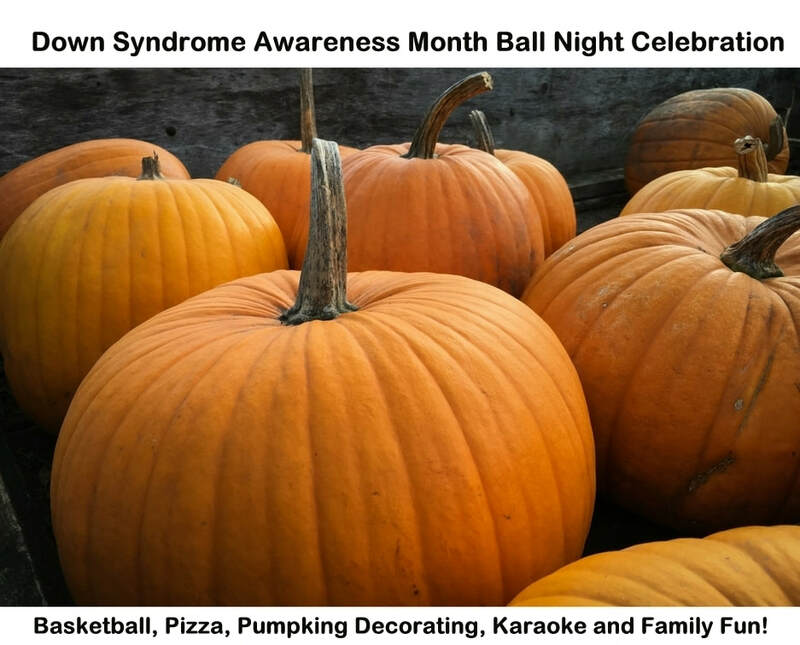 This free event will be fun for the whole family with pizza, basketball, pumpkin decorating, karaoke, and more. We hope you will join the fun! Please Register so we know how many pizza and pumpkins to bring.